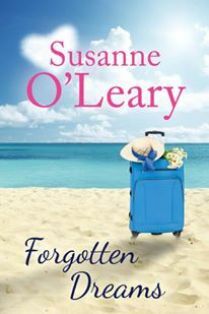 When Molly moves out of her brother's house in St Tropez to set up home in her new apartment, she plans to spend the quiet off-season in Provence getting used to her new life and making a name as a designer of handcrafted gemstones. But an unexpected offer from a US chain of mass market fashion stores ruins the prospect of a quiet winter season. Molly has to work hard to meet a deadline while at the same time attempting to deal with intrigues to steal her designs. Adding to her problems, a man from her past comes hurtling back into her life, forcing her to face both painful memories and unresolved emotional conflicts. Set against the backdrop of the French Riviera in winter with its mellow sunshine and beautiful vistas, this is the third book in the Rivera Romance series.